Create Healthy Oral Habits - DenTek® 30 Day Family Flossing Challenge! This is a sponsored post written by me on behalf of DenTek. All opinions are 100% mine. Good oral health is important, so creating new healthy oral habits together will carry on with your family for a lifetime! It takes more than just brushing, you’ve got to floss daily, too! I challenge you to read on and include your whole family in this 30 day flossing challenge! Are you a nightly flosser? If so, bravo! If not, you really should be! At the start of a new year, I have been more motivated than ever with trying to instill new habits for my family. Good oral care is a top priority, so that means visiting the dentist twice per year for cleanings and regular maintenance are in order. That means that we’re doing more than just brushing our teeth! Healthy oral hygiene habits are very important, they not only affect the health inside your mouth, but its been reported that poor oral hygiene can affect your overall health. We are pretty good about our healthy oral habits at home, we brush in the morning and at night before bed, and rinse with a fluoride mouth wash. But flossing? That’s another story, and we are working on it! 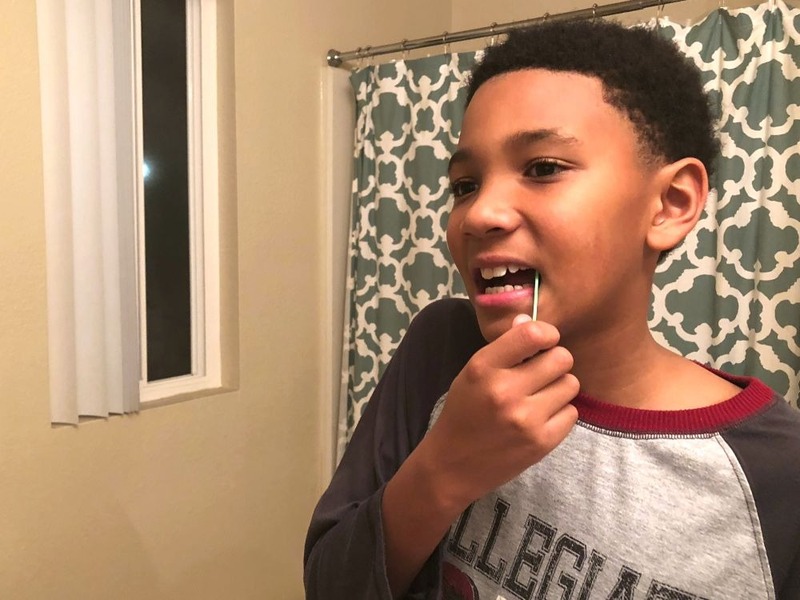 I floss every night (and I will be honest, I haven’t always done this), but it is a challenge to get my kids to understand the importance of flossing. There are food particles, plaque, and bacteria that get stuck between teeth, and you definitely don’t want to leave it there to cause decay. Flossing is a very important part of a good oral health care routine! We’ve decided to participate in the DenTek® 30 day Family Flossing Challenge as a way to up the ante, and we are loving the results so far! DenTek® products include floss picks for both adults and kids to make flossing so much easier. 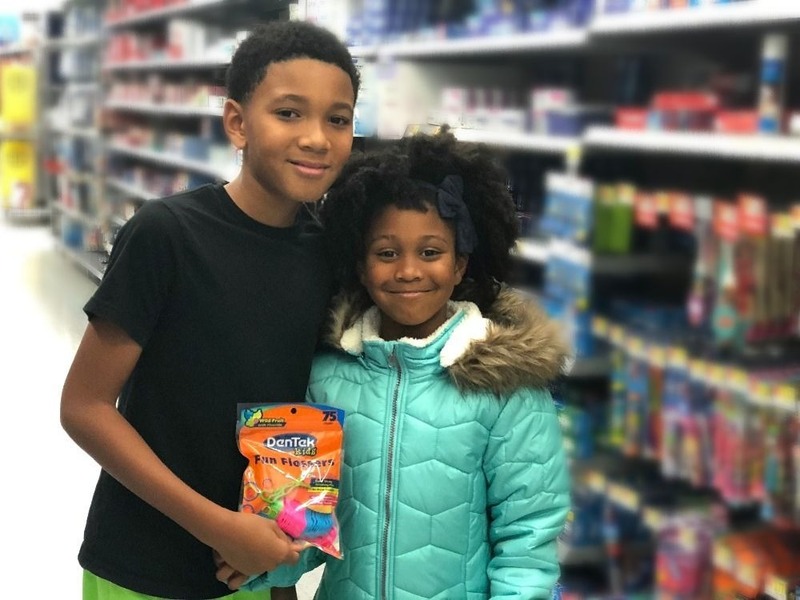 We popped into Walmart and visited the oral care aisle to pick up DenTek® Triple Clean Floss Picks and DenTek® Kids Fun Flossers for the kiddos at an everyday low price. This is a great way to get involved, engage as a family, and step up our oral health care routine for the new year. We’re up for the flossing challenge! Every night before bed, we floss together as a family to get all of the gunk out from between our teeth. Now I am going to be honest, it was tough to get my kids into it at first. When I showed them our calendar that I printed from DenTek.com, it became a game for us! My 10 year old can get all the way back to his molars by himself, and I assist the 6 year old with the tough to reach areas. 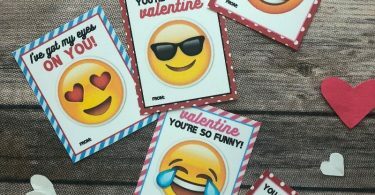 The kids are using DenTek® Kids Fun Flossers, they have smaller floss heads for little mouths and make flossing fun for children with their fruity flavors. Flossing with the traditional string can be difficult for kids to get a grasp on at a young age, so I am glad that DenTek® makes these easy grip floss picks for kids. Read here for some more good dental hygiene tips for children. 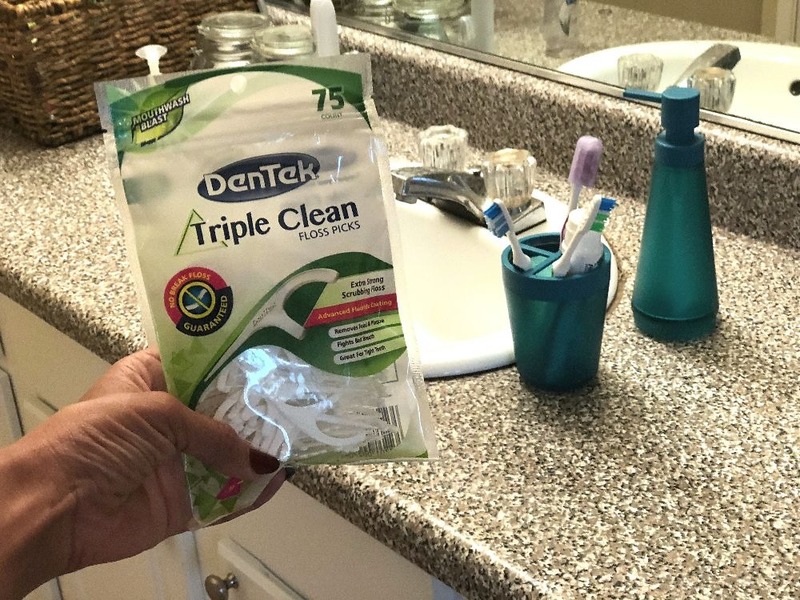 I use the DenTek® Triple Clean Floss Picks for adults, they make it so easy for me to floss quickly and thoroughly and get the kids to bed on time! They scrub between tight teeth, stimulate the gums, and remove the food and plaque lurking in between. 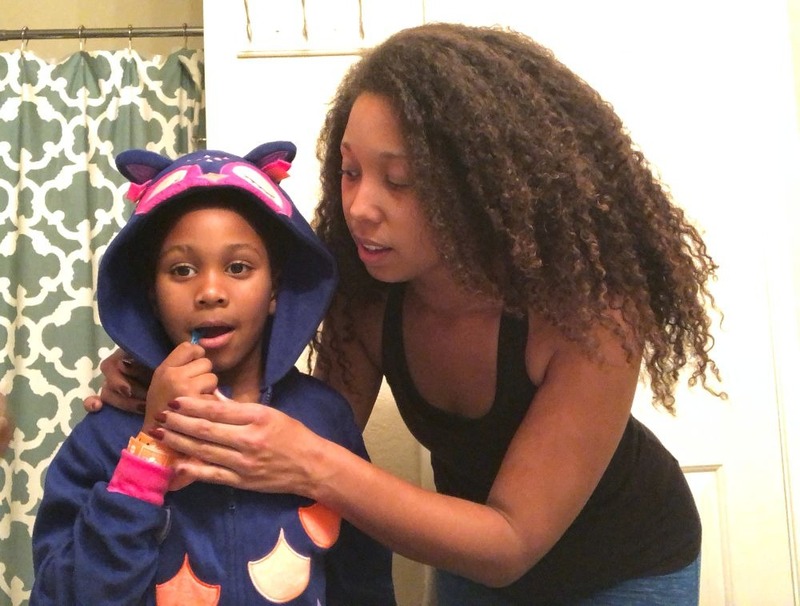 It’s important to show my kids that I am creating good oral hygiene habits just like them, leading by example! 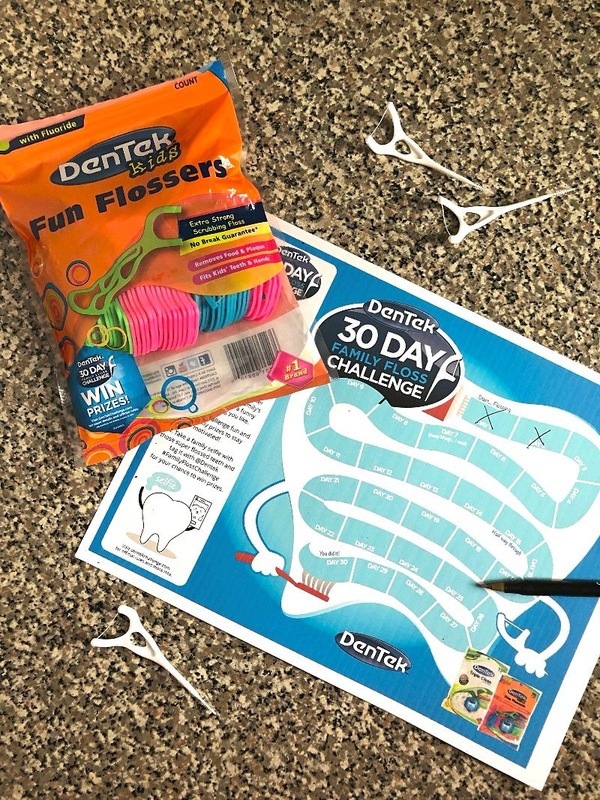 Participate in the DenTek® 30 Day Family Flossing Challenge and WIN! It is never too early, or too late, to adopt healthy oral habits beyond brushing. Try this 30 day flossing challenge with your family and you’ll have a new oral health care routine down before you know it! When you choose to step up your oral health care routine and participate in the family flossing challenge, you can actually win prizes straight from DenTek®! 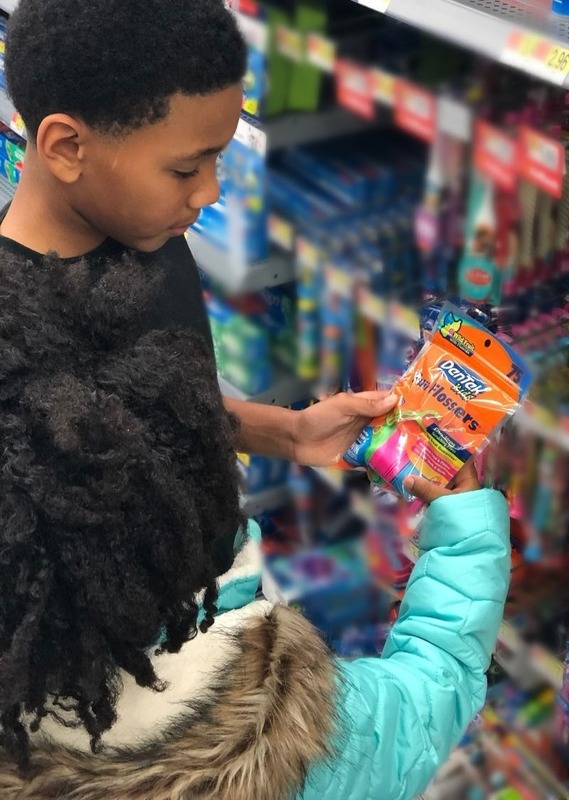 Join the 30 Day DenTek® Family Floss Challenge and stop by Walmart to grab DenTek® Kids Fun Flossers and Triple Clean Floss Picks for a low price every day! No purchase necessary to participate or win. 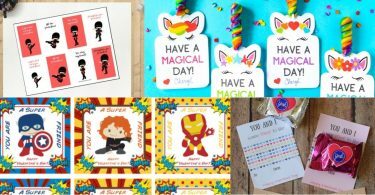 Visit dentekchallenge.com for official rules and more info. Step up those healthy oral habits and happy flossing!